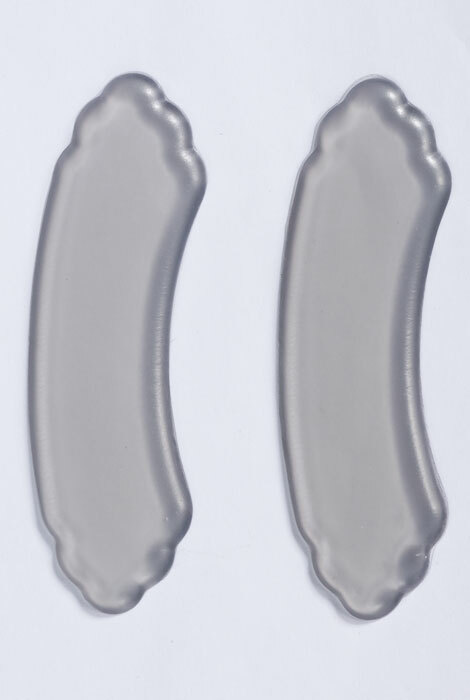 Technogel Heavenly Heelz® absorb shock and prevent rubbing, blistering and slipping. 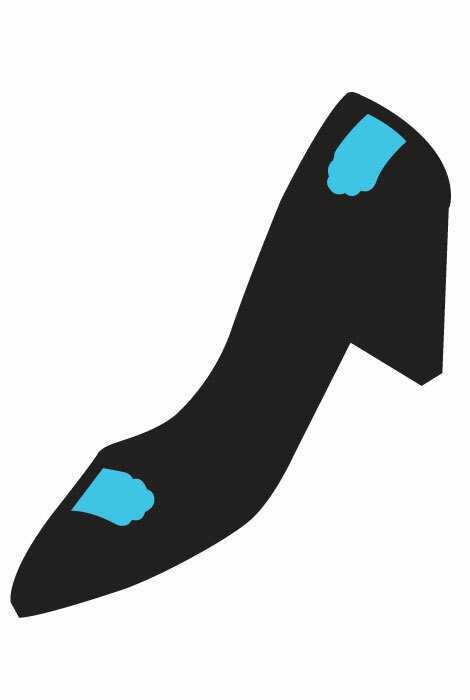 Adhesive backing of shoe cushions washes with soap and water to restore and reuse from shoe to shoe, from flats to heels. One size. use for two wearings and toss!